I love when the days are warm and the nights are cool. There is something so nostalgic about fall! For me, much of that nostalgia comes from smells. I just love the smell of the crisp autumn air, pumpkin pie, cloves, apple cider, and basically everything else fall! My love of fall seems to be shared by many, which is why more and more companies roll out products geared toward fall. From candles to cleaners and ice cream to coffee, there is no denying the passion our culture has for fall! However, so many of these amazing fall scents are subtle aromas that can be VERY hard to duplicate. Many companies choose to use artificial flavors or synthetic fragrances to get as close to the original as possible. This often requires the use of some harmful chemicals. Recently I bought a “natural” cleaner that was a limited fall release scent. The smell was SO powerful and overwhelming that it gave me a headache. I had to give it away! Before I did, I looked at the ingredients and realized that this “natural” cleaner did contain synthetic fragrances. I decided to channel my energy into creating a new DIY all purpose cleaner that was scented for Autumn. To begin, I decided to make a list of ingredients that could naturally produce some fall-like aromas. On that list were: cloves, orange peels, star anise, apple peels, cinnamon, and ginger. I decided to go with cloves and orange peels because I just love that aroma combination! Plus I happened to have some oranges and whole cloves on hand. For the medium of my DIY all purpose cleaner, I chose white vinegar. It has a very subtle vinegar-y smell, and it makes a great surface cleaner. We generally use hydrogen peroxide to disinfect surfaces, but for everyday spills and messes, vinegar is our go-to cleaner. Plus, it is very affordable so I knew if this DIY went wrong I could easily try again. I’ve made vinegar-infused cleaners before, so I started with a ¾ full bottle of vinegar. I added the fresh peel of one orange and some cloves. After letting the mixture sit for about a week, I took off the cap and smelled. The cleaner definitely had the orange smell, but the cloves were hard to find. So I strained out the orange peel and added more whole cloves to the bottle. The result was a wonderfully spicy, slightly orange-scented fall aroma. Of course, you can still smell a little vinegar in this DIY, but the cloves and oranges really take center stage. 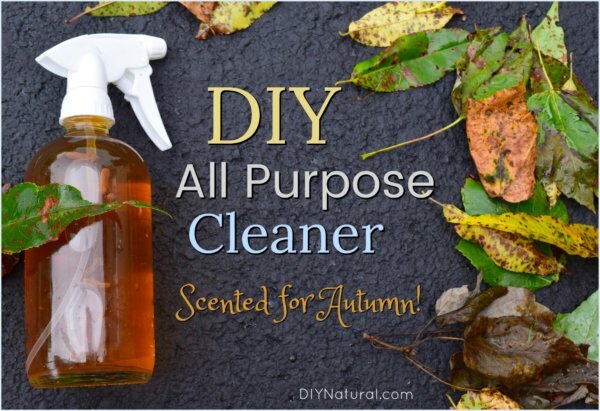 This simple orange and clove DIY all purpose cleaner is perfect for cleaning any mess this fall (or anytime of year really). Add orange peels and cloves to white vinegar. Cap and place in a cool, dark, dry place for about a week. 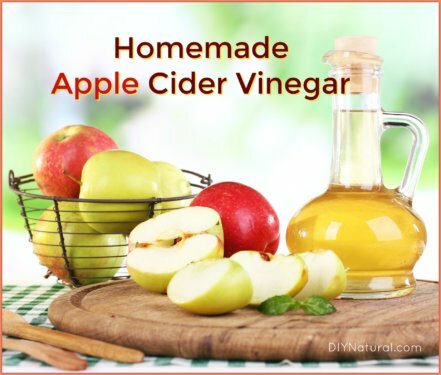 After a week, strain vinegar into a clean spray bottle. Spray on counters, floors, or windows and wipe away messes. Of course, you should always test a small patch of any surface that you intend to clean. This cleaner is slightly discolored by the cloves, so it does have the potential to stain light colored fabrics. However, it works wonderfully on my counter tops and tile floors! I also use it on my windows. If you are hoping for more of a spicy aroma for your DIY all purpose cleaner, you can always add a cinnamon stick to the vinegar. I think that gives a lovely sweetness and a greater depth of spice. but never use vinegar on granite! I’m curious why you didn’t add orange and/or clove essential oil to the cleaner? 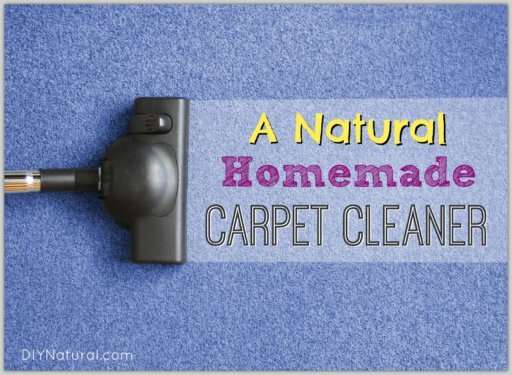 I think I know the orange clove “natural” cleaner you’re talking about. It gave me a headache too! 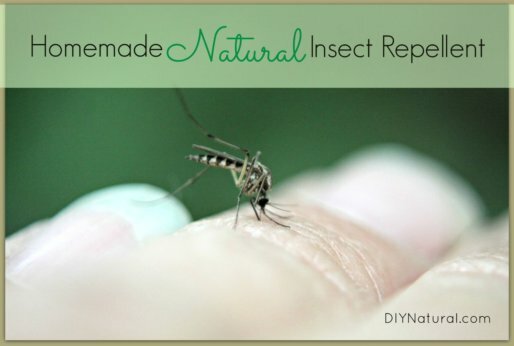 Thank you for this recipe, I’m going to make it right away!